Merry Christmas and may you be blessed with the blessings of the day. Thanks my friend. May you be blessed with all the blessings of the season and the New year 2018. Take care. You’re welcome, and the very same to you and your family, for the Holiday Season and New Year. Merry Christmas. Peace and blessings to all. God bless our law enforcement officers and their families. Thank you for your service. Peace and blessings to you and your loved ones. Thank you for a lovely comment. I feel honored by your sentiments. Take care and God bless. Merry Christmas to our law enforcement officers and families. God bless you. 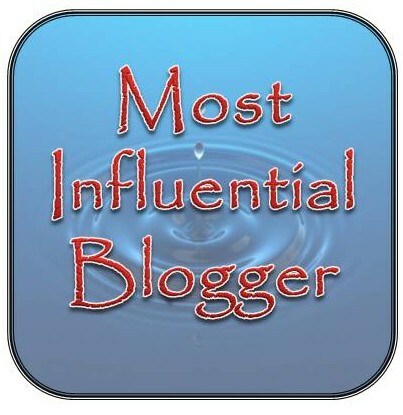 Thank you so much my friend for sharing my post with your blogger friends. I appreciate the honor. Supporting the law enforcement is the least I can do for all that they do for us all, they put their lives on line every day when they step out of the door of their home to protect us. God bless them and protect them for us and their families. Take care and God bless.